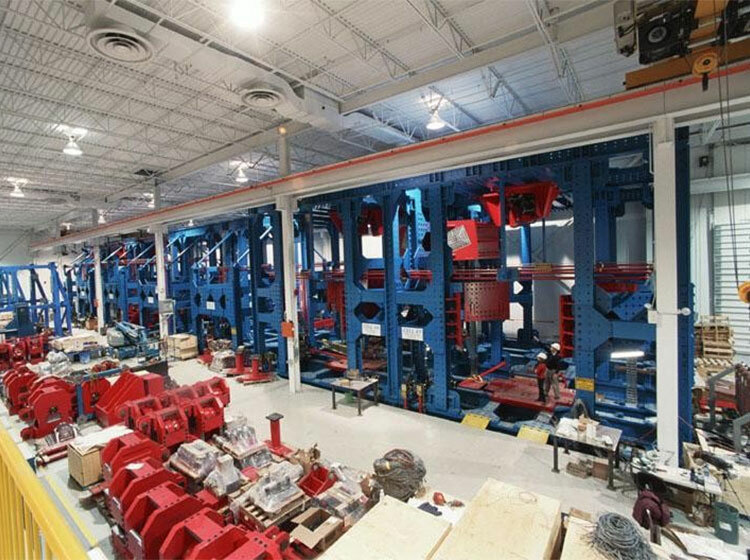 Hydraulic Machineries are extensively used in mechanical testing applications like Aerospace & even Wind Turbine Testing. 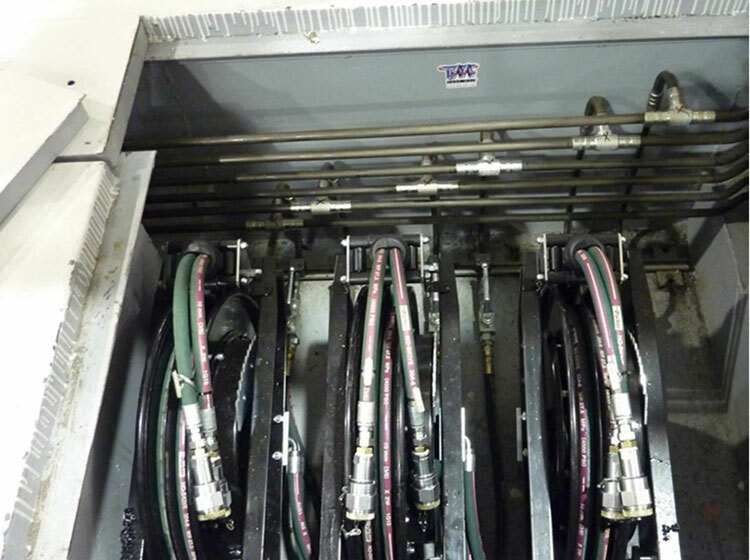 These machineries need fluid power to operate which are conveyed through hydraulic hardlines. 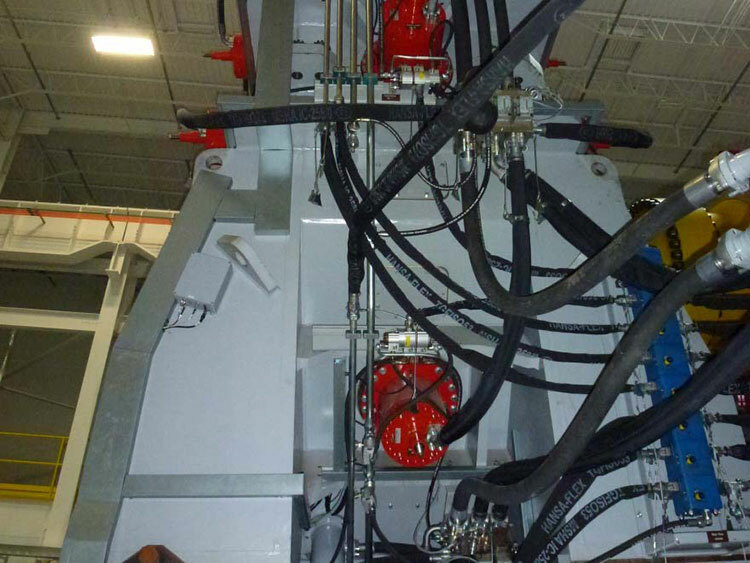 Our products 37 Degree Flare Flange System, Retain Ring Flange System and Pyplok® are extensively used in these hydraulic hardlines. 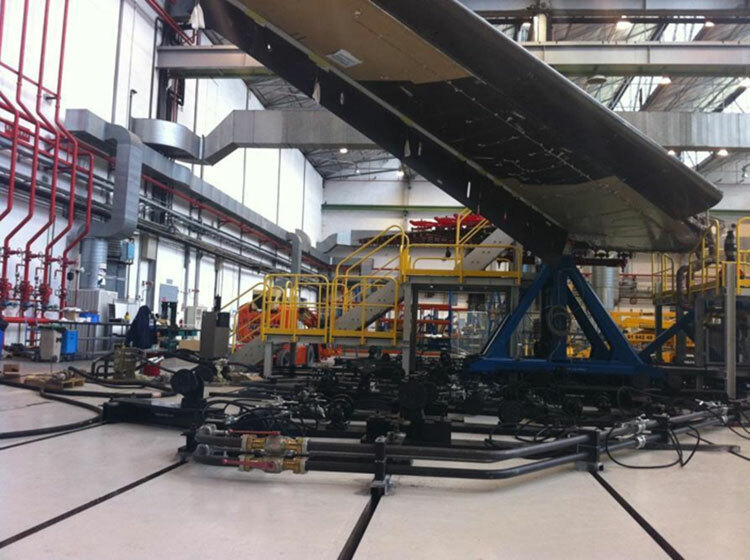 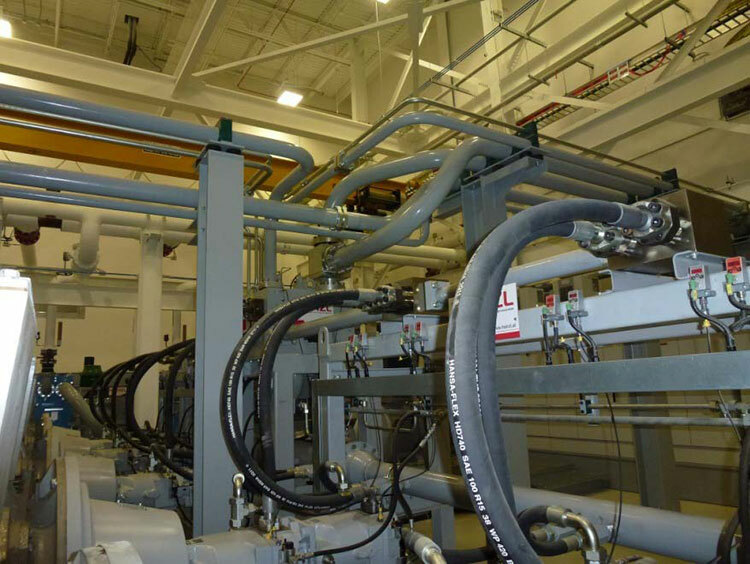 A lot of the top aerospace companies like NASA, Airbus, Goodrich have used TMI hydraulic hardlines in their facilities. 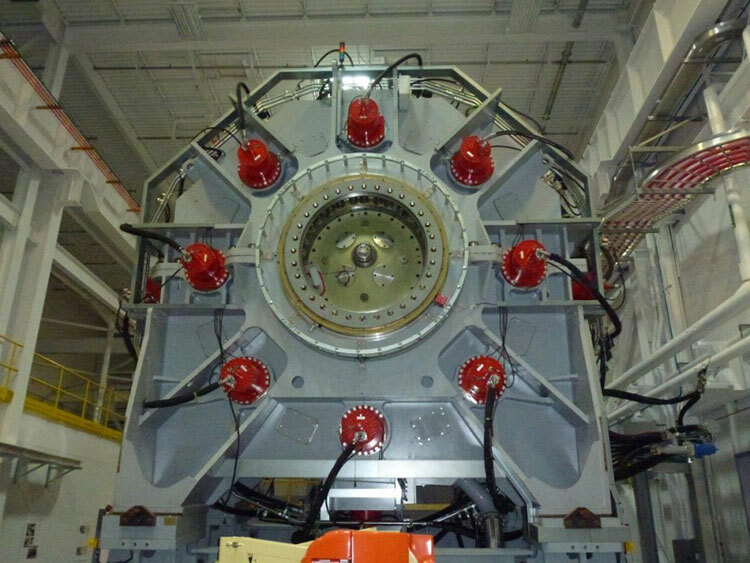 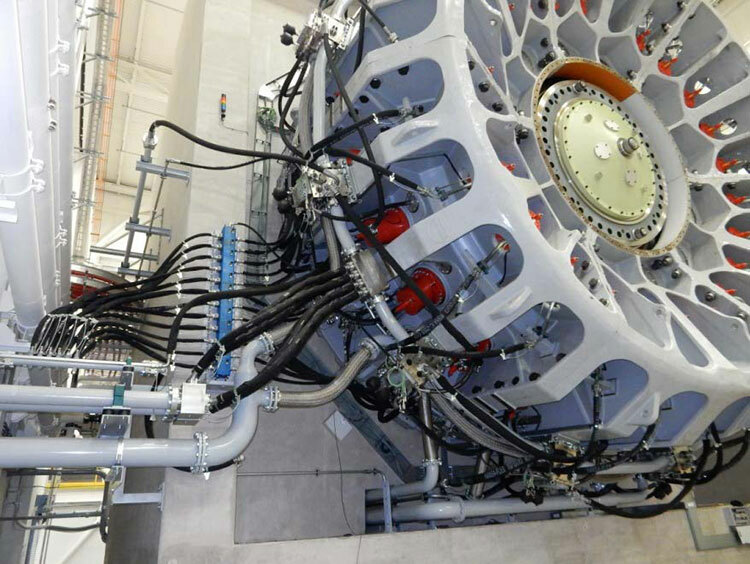 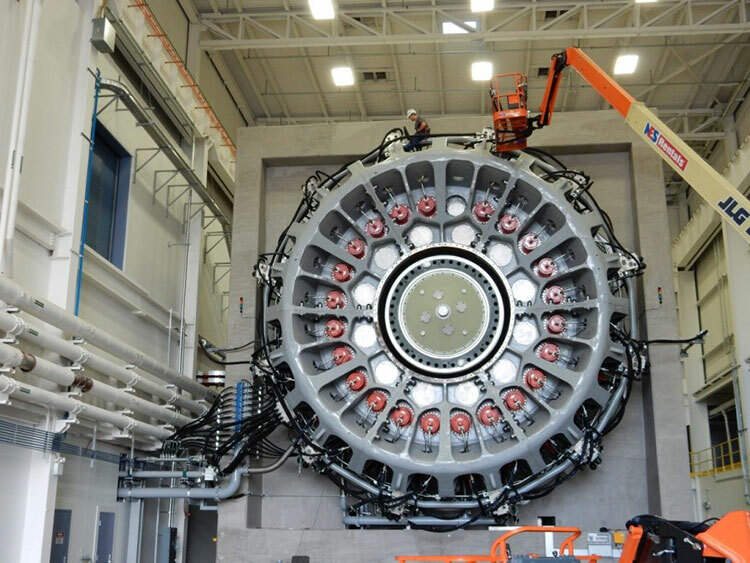 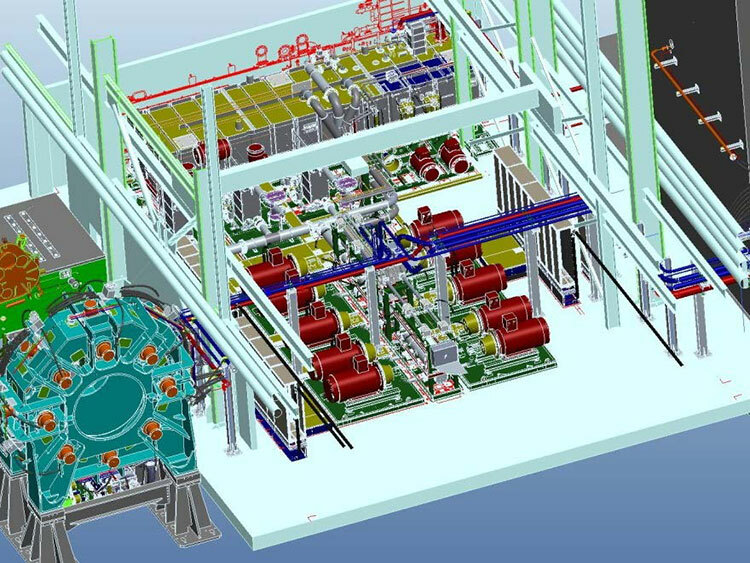 Also RENK LABECO Test Systems built the world’s largest wind turbine drivetrain test rig for the Clemson Facility. 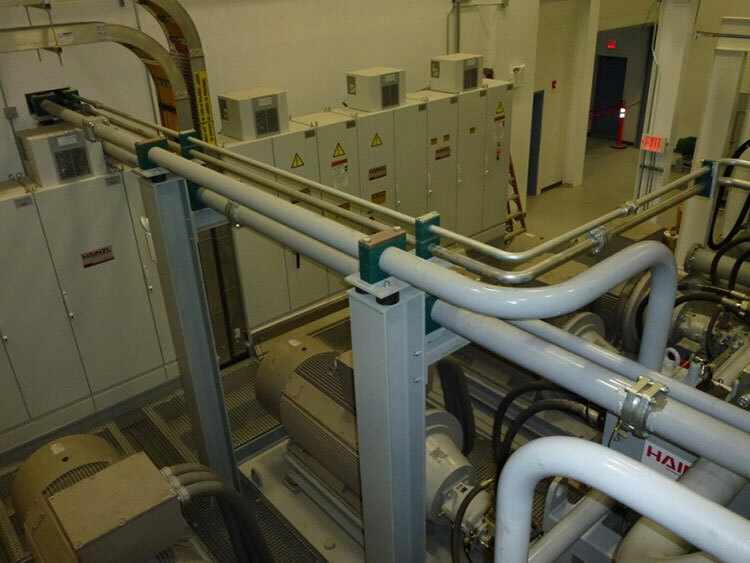 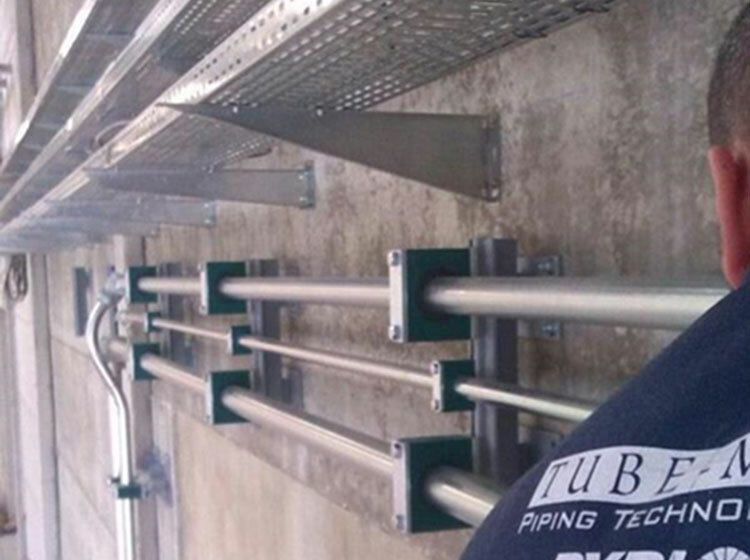 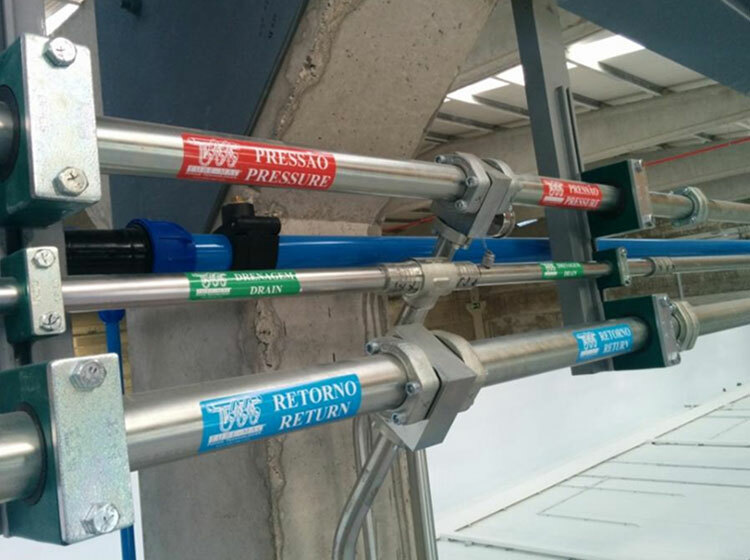 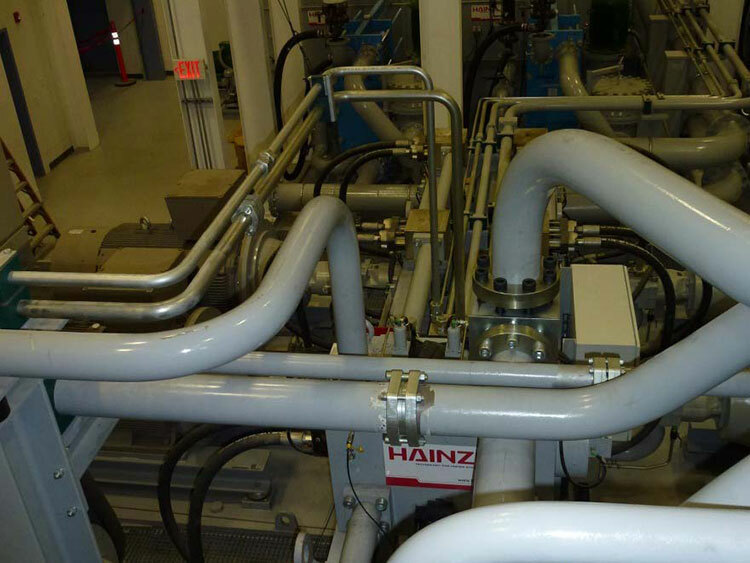 All the hydraulic piping in this project were supplied and installed by TMI.